November 9, 2018 12:06 pm. An impost of 60kg is tempering Pukekohe trainer Richard Collett’s confidence that his talented mare Untamed Diamond can make it back-to-back wins in the Listed Legacy Lodge Sprint (1200m) at Te Rapa on Saturday. 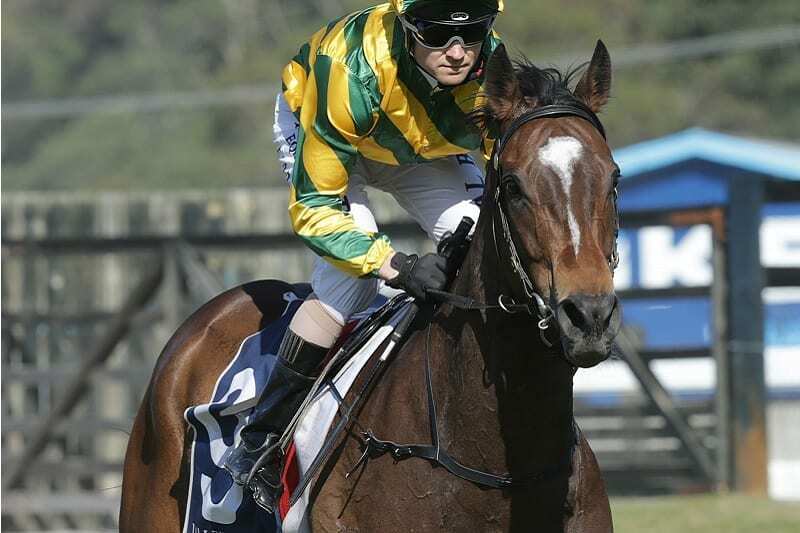 Snitzel six-year-old Untamed Diamond carried 57kg to win the sprint last year under Trudy Thornton and while Collett was pleased with her preparation for this year’s race, he felt the extra weight was the biggest obstacle to defending her crown. “Her preparation has been good. She won this race last year on one run back, whereas she’s had two runs back this time,” Collett said. “She’s fully fit but doesn’t come into the race anywhere near as good under the weight conditions as she did last year. She’s ended up being topweight and she’s not a big mare so that’s my biggest concern. A winner of seven of her 26 starts, Untamed Diamond drew barrier one in last year’s Legacy Lodge Sprint, trailed in running and made her winning run one off the fence. “It will be a tactical race with just the small field and she’s drawn (barrier) five. She didn’t clear properly at Rotorua last time and she ended up one spot further back than she should have,” he said. While Collett and his fellow co-owners discussed stud options for Untamed Diamond heading into the spring, they have opted to concentrate on her racing this season, with the Group 1 Sistema Railway (1200m) at Ellerslie on New Year’s Day a potential target should she win on Saturday or in the Listed Counties Bowl (1100m) at Pukekohe on November 24. An early drifter in betting with TAB bookmakers, Untamed Diamond shares $4.20 second favouritism for Saturday’s race with Indecision behind the firming favourite Santa Monica at $4.